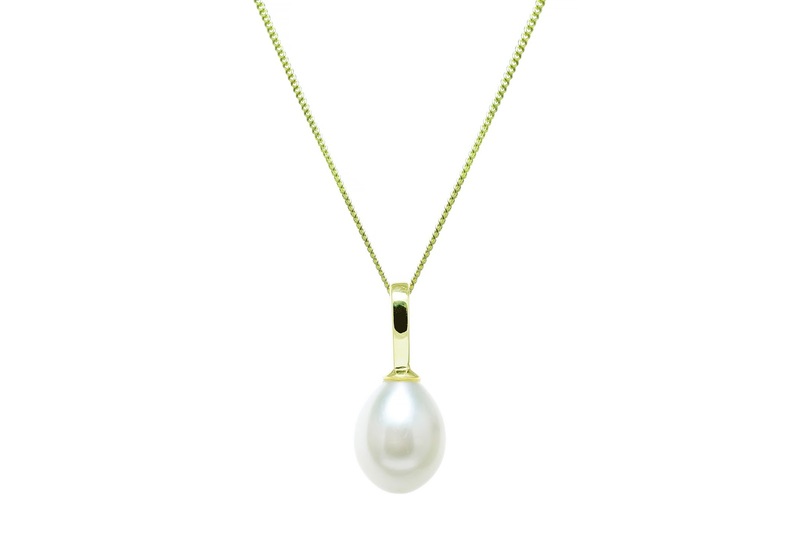 Showcasing our beautiful NEW range of Pearl and 9ct Gold jewellery. 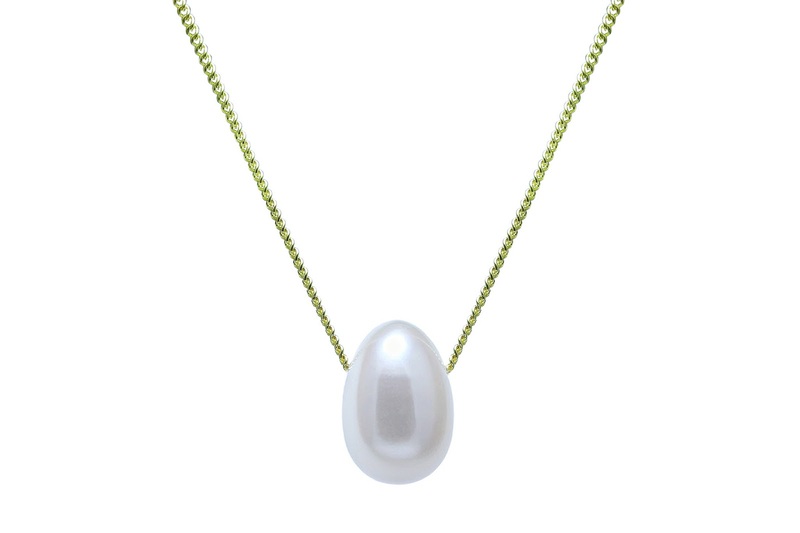 Designers Jonathan and Miranda Raw are a father and daughter team, who came together to create a stunning range of fine pearl jewellery. 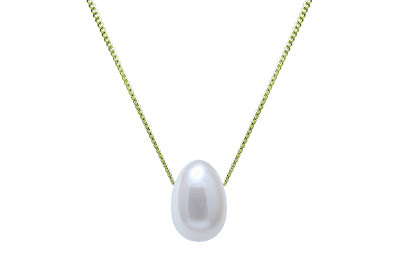 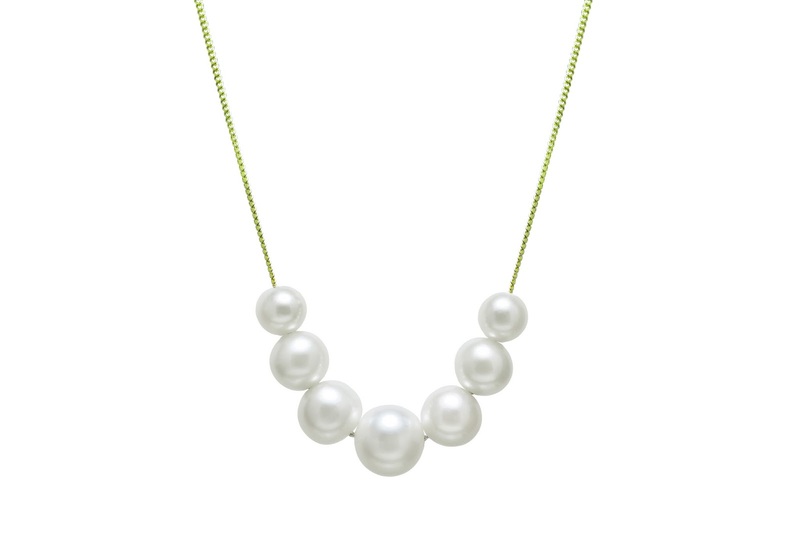 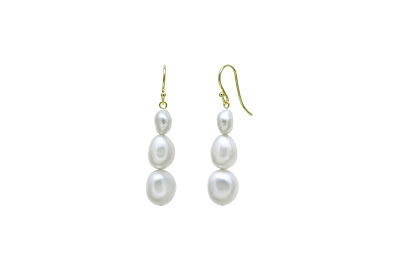 They have been making pearl jewellery for 36 years, offering wonderfully versatile pieces. 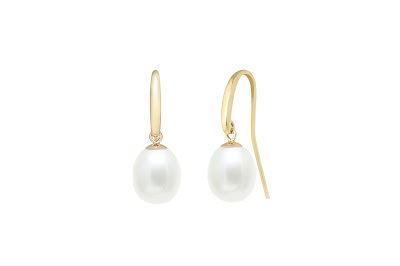 Each pearl is carefully selected to create beautifully individual earrings and necklaces. 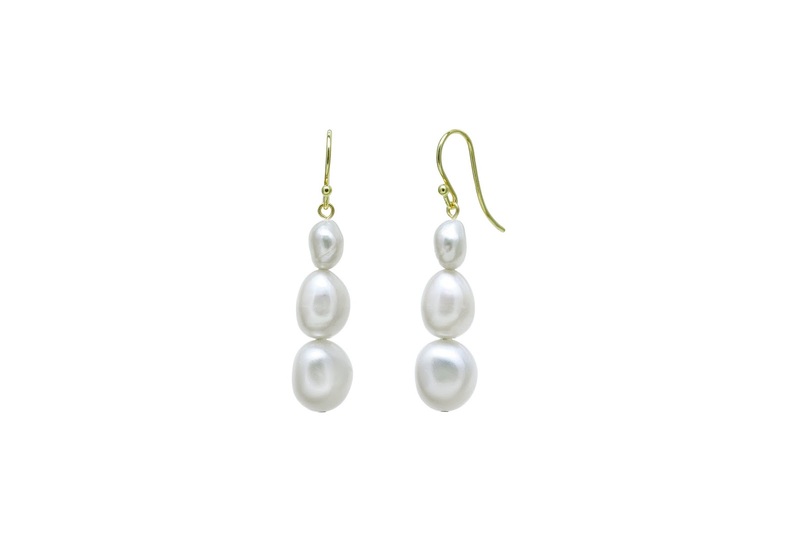 Ideal as a bridal, special occasion or even everyday wear, this elegant collection is suitable for a wide variety of ages and styles. 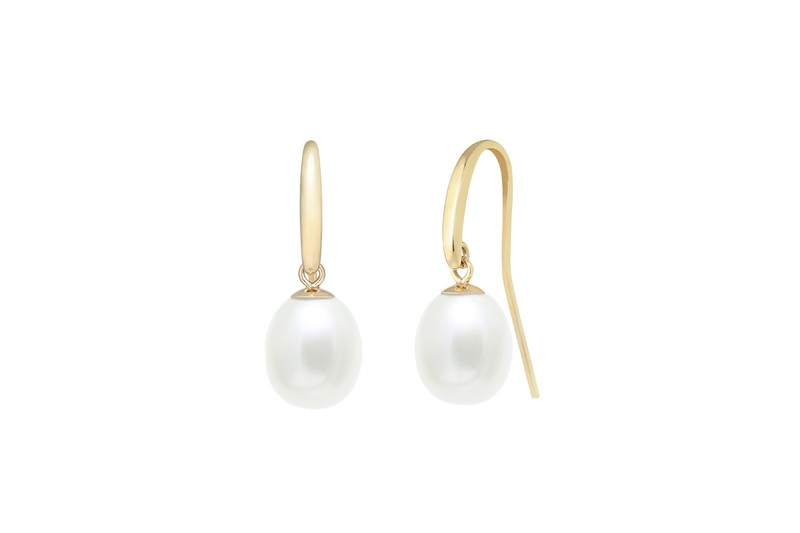 This range will be in The Earring Collection and on display in November, just in time for that special Christmas gift!